Well-known vendors such as Tom Huff, Tammy Tarbell, Eli Thomas and many more will be selling their hand-made products. 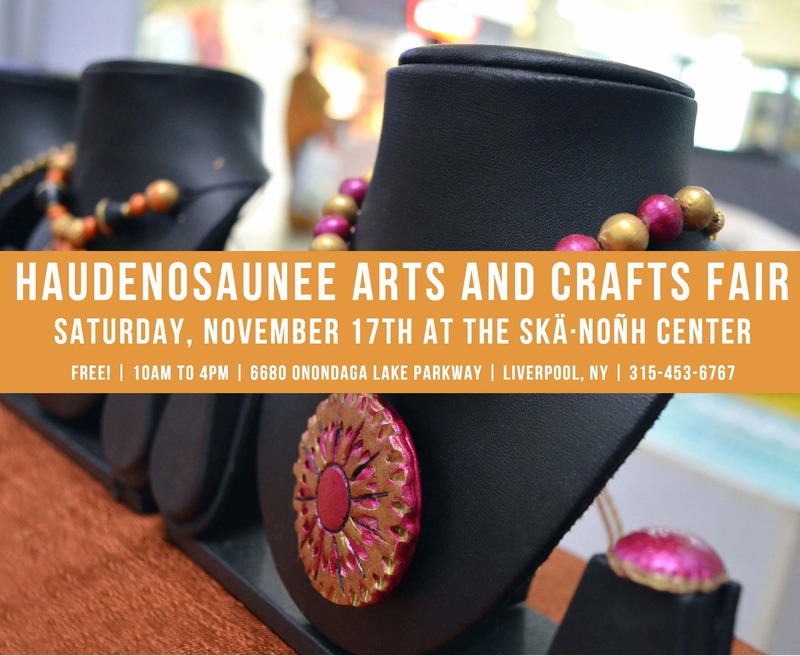 There are a variety of mediums being featured: paintings, pottery, jewelry, baskets, soap stone, silverwork, leatherwork, and more. The event is being held inside the facility and is free and open to the public.